Ruger P95 semi-auto pistol chambered in 9MM. This features a 3 7/8" barrel, polymer frame, blued slide, and decocking safety. 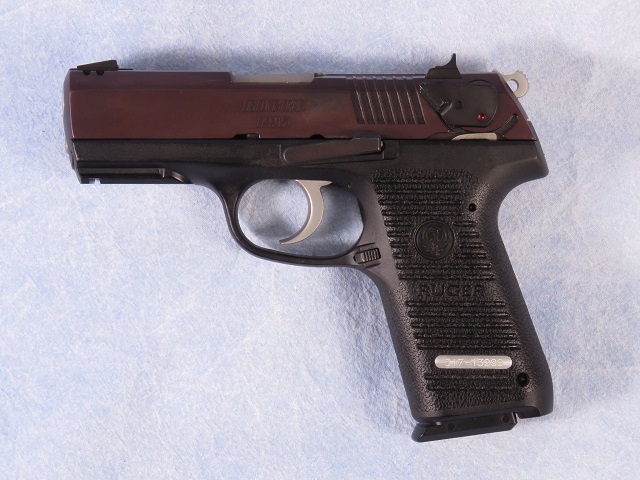 This firearm is new old stock, and includes 2 magazines, owners manual, and hard case. Barrel Length - 3 7/8"